New motor needs a new axle on driver side runs great tags up to date great car just needs the driver side axle and new bumper. 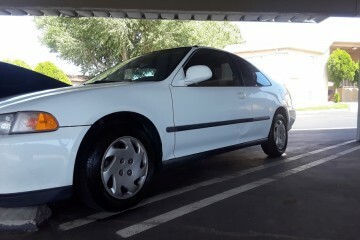 This salvage car advertisement was created on December 2, 2018 and it is located in the city of Pacoima, state of California. 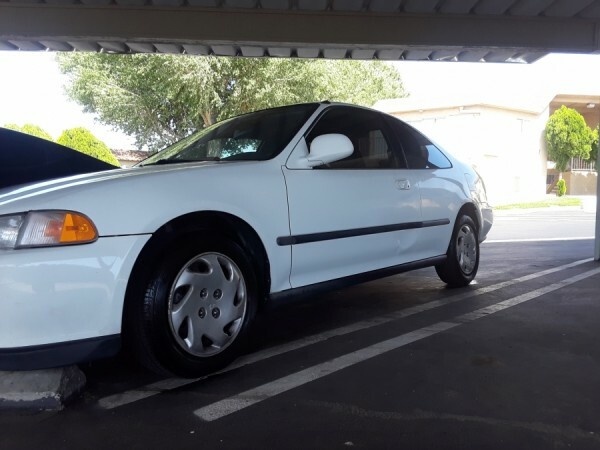 In case you're interested on the full Honda Civic 1995 or any part, or have any question, please complete the form below in order to contact directly to the seller. Nothing! Our service is completely FREE.